Jan 14, 2019 (China Knowledge) - Mainland property developer Greenland Hong Kong is looking towards elder care services in Chinese cities, as a business diversification strategy into non-property businesses amid a slump in the Chinese real estate market. The company will target first-tier Chinese cities first, such as Beijing, Shanghai, Guangzhou and Shenzhen, as rising affluence in these cities will be a major driver for better health care and elderly care services. The company plans to start a medical institution in Shanghai in conjunction with its partners, Australian elder care company Provectus Care and the Shanghai International Medical Center, which focuses on Alzheimer’s disease. The disease which is commonly found among the elderly is expected to rise along with China’s ageing population. China currently faces a rapidly ageing population with 25% of its population expected to be aged above 60 by 2030, giving the country an RMB 13 trillion market for elderly services. At the moment, elderly care services in China are still relatively underdeveloped without a clear market leader. 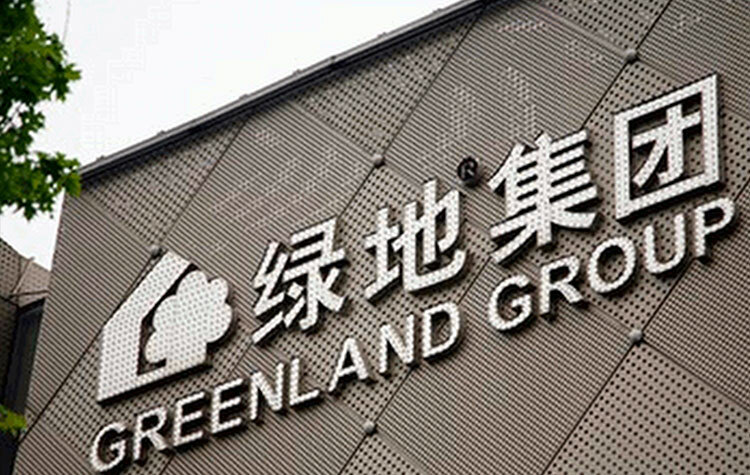 Companies with a strong network and access to property resources may utilize their advantages to expand into this sector which is what Greenland Hong Kong hopes to achieve with existing property development projects.